Pictures of Holy Week and Easter 2012 From Around The World. This Sunday, Orthodox Christians have celebrated the joyful holiday of Easter, while the Catholics have made it a week earlier. Easter is preceded by Holy Week – a week, during which,Jesus was crucified and resurrected. In different parts of the world Christian family attend church services, their are lots of religious processions held on the streets of cities. Here you will find pictures taken on Easter week in different parts of the world. 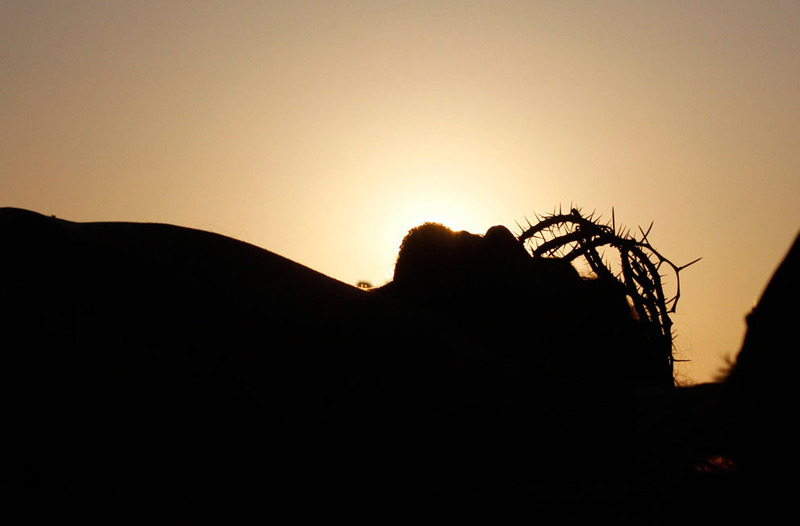 Full post: Pictures of Holy Week and Easter 2012 From Around The World.